HCG has been a Visio developer since 2004. 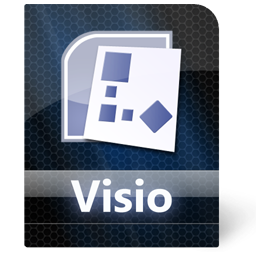 Our extensive experience in customizing Visio has included TaskMap® with thousands of users now developing their own process maps based on this standard and Microsoft Visio®. In addition, HCG offers customization services for Visio and SharePoint to assist visualization of data elements using the data linking and data visualization capabilities of Visio 2010 and 2013. Our Visio development services is led by Scott A. Helmers, a long time Visio MVP (a term Microsoft assigns to select developers). Scott is also the author of Visio Step-by-Step, and a regular contributor and speaker on the Visio and business process circuit.